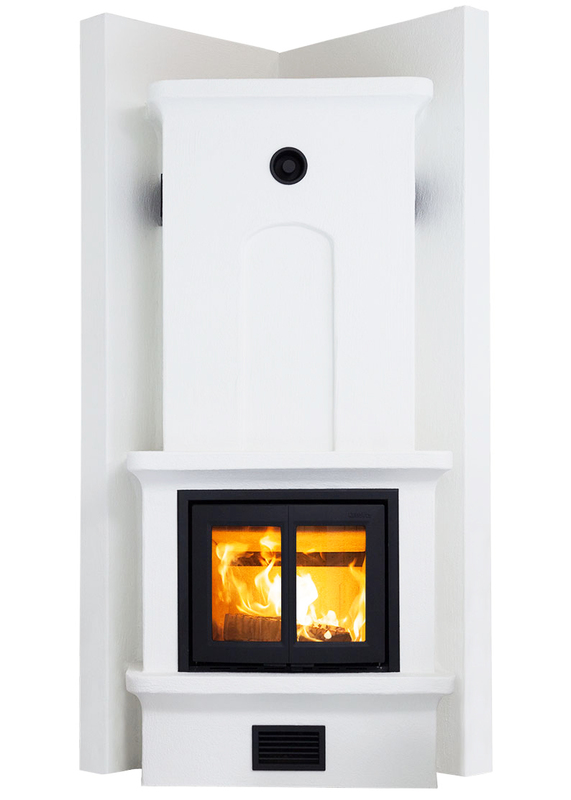 Beautiful, stylish design with austere forms inspired by our heavy masonry stoves. 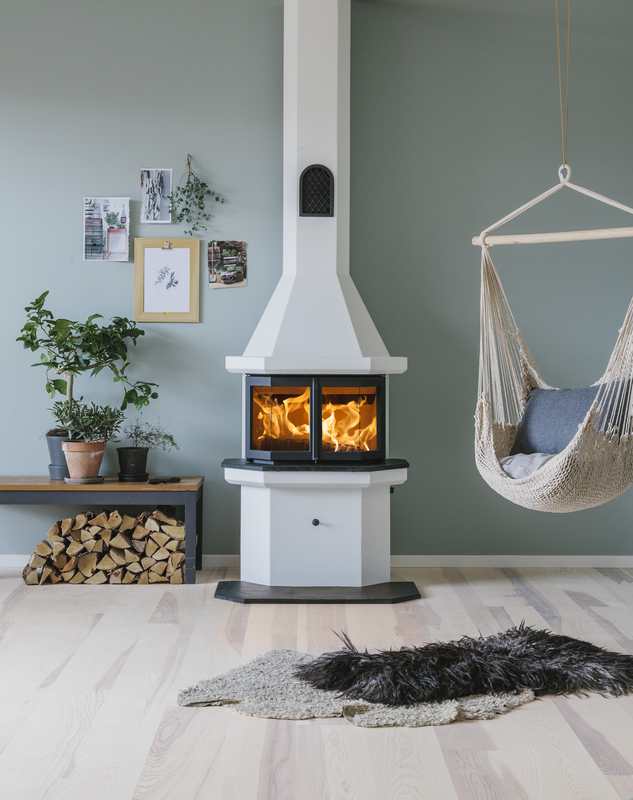 At the same time, the low weight and the handy dimensions to the Carat allowes it to be placed directly on the wooden floor joists and both against a straight wall or in a corner. The hearth is visible no matter where in the room you are. Choose between a panoramic glass or folding doors. 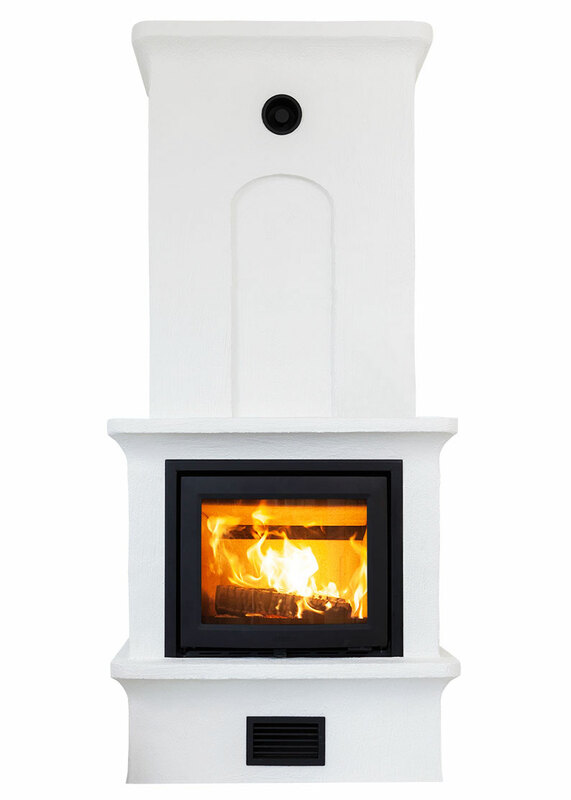 Carat and Carisma is now also available with an elevated plinth (14cm) optional. You can paint the bright surface layer with plain wall color or texture color according to your own preferences. 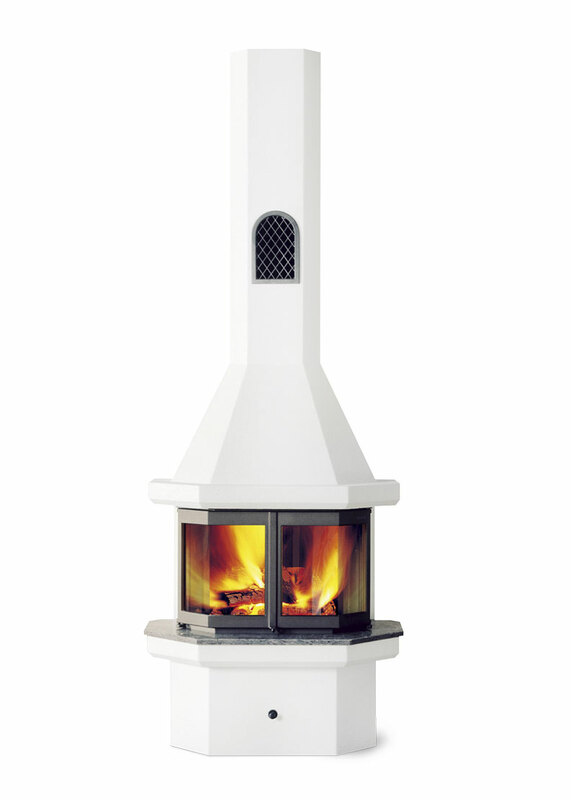 The fireplace can hold a lot of wood and quickly heat your home. 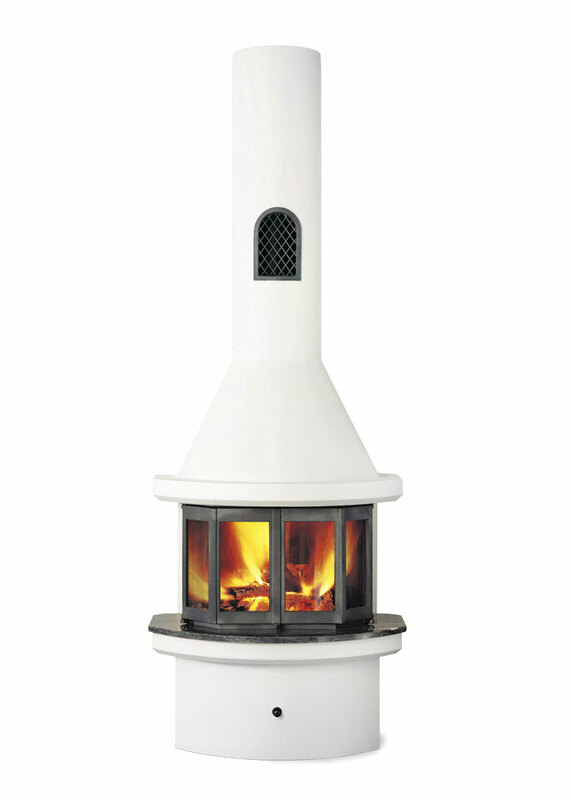 The front of the stove is resistant, solid cast iron and large glass doors. 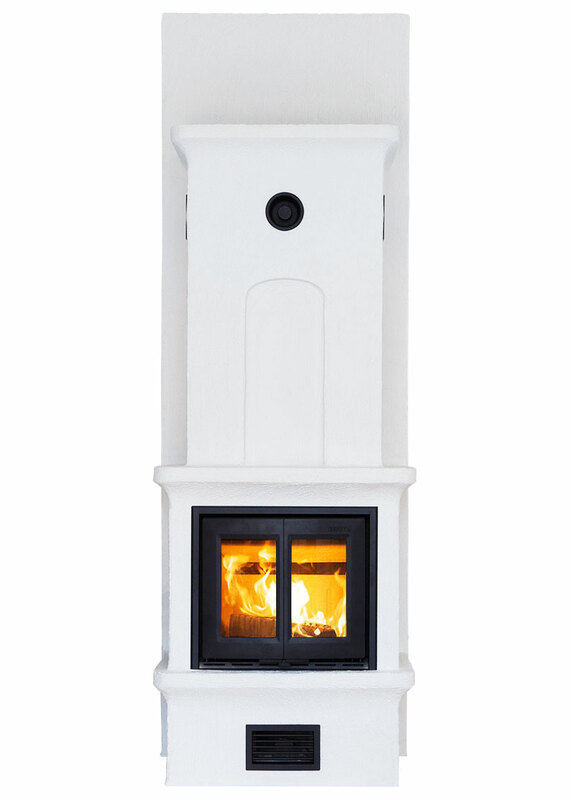 The low weight allows our light masonry stoves to normally be placed directly on normal wooden joist.